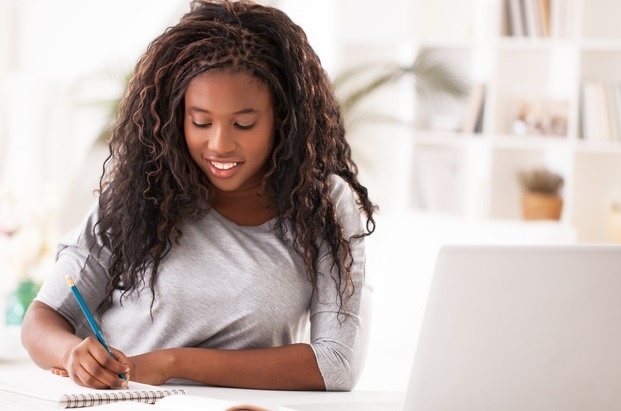 Download these study guides from Mind the Gap, as well as textbooks from Siyavula to help learners prepare for the matric exams. 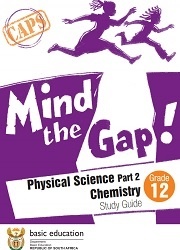 The Department of Basic Education has made Mind the Gap study guides available to Grade 12 learners for both Physics and Chemistry. Click on the links below to download. Published via the Department of Basic Education. To see the full catalogue check out the Department of Basic Education's Mind the Gap Study Guides page. 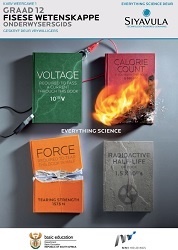 Everything Maths by Siyavula has made these Grade 12 textbooks and teacher's guides available to you to download. Click on the links below to get free copies.